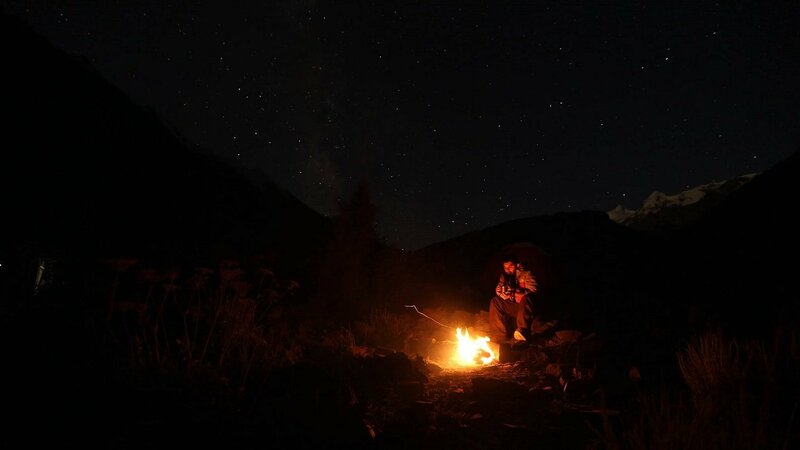 After having multiple screenings worldwide along with bagging numerous nominations and awards at different international film festivals, Jawad Sharif’s 2015 documentary, titled K2 and the Invisible Footmen, has another feather in its cap. The 54-minute long documentary is now available on the streaming site, Amazon Prime Video. Award-winning filmmaker, Jawad Sharif, who is known for his visual storytelling technique, took to social media to share the (good) news. “Wow… We are on Amazon Prime Video now. K2 and the Invisible Footmen is listed as one of the ‘14 best adventure films to watch on Amazon Prime’,” he posted on his official Facebook handle. He also congratulated Iara Lee, the director and producer of K2 and the Invisible Footmen for this achievement. “Still going strong after 5 years since its release!!! Congratulations Iara Lee & team!” he added. 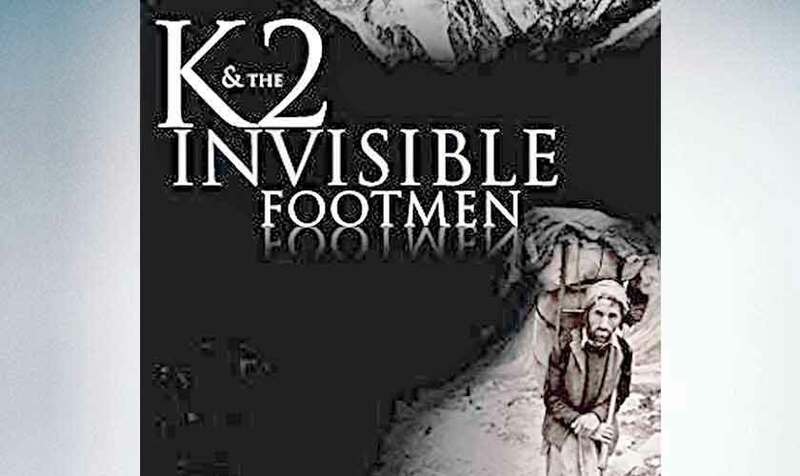 Produced by Caipirinha Productions in association with Bipolar Films, K2 and the Invisible Footmen is about the lives of porters that assist mountain expeditions and carry their luggage along the route. It documents the unsung efforts of indigenous porters who have long facilitated the ascent to K2, the second-highest mountain in the world. In the past, the documentary film has won various international awards including the Best Feature Length Documentary at Festival Internacional de Cine del Cono Sur in 2016 and Best Documentary at Logcinema Rosarito International Film Festival in 2017 among other achievements.